Lorelei finds herself in the middle of a struggle for power. She must face the truth of her creation, confront the powers that seek her, and face the new world that has forever changed from the protective walls of her forest. The dangers that surround her have been in play long before Lorelei was born, but they have been awaiting her arrival. Lorelei will also discover something that gives her the strength to face all that confronts her, her heart holding the key. Aimee McNeil was born and raised in Nova Scotia, Canada, where she continues to live today with her husband and three children. Alluring Song is her first novel, which she presented to the world after a lifetime of dreaming. Aimee writes fantasy because she does not like to be confined within the boundaries of reality. Other interests include reading, painting, and enjoying every moment with her family. For as long as I can remember I have always had a love for the written word, I have always been fascinated by how much power a mere handful of words can have over our emotions and our lives. Writing has always been a strong part of who I am. I have always taken comfort in writing down ideas for plots, characters, and potential scenarios because it has always felt natural. Though, it was not until the beginning of the current year that I actively pursued publishing my work. It has always been a desire of mine to see my work brought to completion and have it available for readers to enjoy. I became a mother at a young age and my priorities changed to accommodate the needs of my child. For the longest time my writing was only a past-time. When I had a moment to myself between school, work and my wonderful daughter, I would excitedly entertain the constant stream of creative thoughts that never faded. Over the years my family has grown and I am now a mother of three. I began to realize that there was always going to be a million other things that called my attention away from writing. We all wear many hats in life and most of the time we are spread very thin. The key was finding balance, to ensure that I make the necessary steps to nurture the part of me that is so passionate about writing. Writing gives me a sense of utter fulfillment. I needed to look past that lingering doubt because I know I can never be successful if I don’t face failure. Before beginning my journey to publishing I did not know anyone in the industry. I tried sending my submission to every publisher that accepted my genre. Painstakingly taking the time to put it in the exact format they requested, only to have absolutely no response from anyone. I caught on pretty quickly that it was not the best option for me. That is when I decided that self-publishing was a way for me to be in control of the future of my book and keep the process moving forward. I began putting myself out there and found some amazing people in the industry that have offered invaluable guidance and support. I have made some wonderful connections that I hope only grow as I continue forward as an author. Though it has been a struggle trying to navigate through the unknowns of publishing a book, a task that I believe poses its challenges for every author, the knowledge and experience that I have gained along the way has been so rewarding. I love to write fantasy because I love to create an escape from reality, conceive a world where magic is infused with life, and nothing is impossible. My debut novel, Alluring Song, is a fantasy that crosses several genre lines. Containing strong elements of romance, high fantasy and horror blended into one. A book, I am very proud and excited to release to the world. I would rather face rejection and know that I have tried, than live with regret. A genie grants you three writing-related wishes: what would you wish for and why? Time! The genie wouldn’t even be out of his lamp and I would be shouting it! My first wish would definitely be time. There are never enough hours in the day to do it all. Some days will pass me by and I haven’t had the opportunity sit down in front of my computer and make progress on my writing. My second wish would be to meet the people in person that have helped me on my journey to becoming a published author. With the convenience of online communication, it is so easy to connect with people in different places all over the world. Though, I would love opportunity to thank them face to face for all their wonderful help! The last wish I would want to hold onto for a later date. It’s always good to have a spare wish just to be safe! My ideal writing space is anywhere that is quiet. The calmer my surroundings, the more active my imagination becomes. 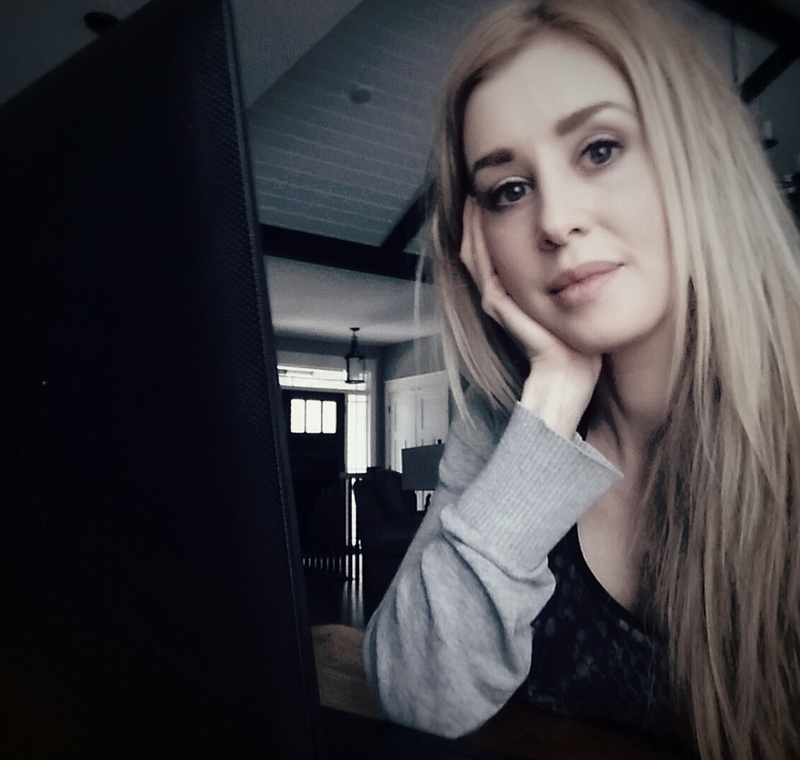 I am so focused on my work that it doesn’t really matter what my surroundings are. Though, sitting on a beach somewhere, under a big umbrella would be inspiring! I have already begun my next book. The storyline started to formulate on its own despite the distractions of being in the throes of publishing my first book, Alluring Song. I’ve learned long ago just to roll with where my imagination takes me, and let the story come out! I don’t recall anything specific that inspired me to become a writer. I have always been drawn to the arts, and appreciated the beauty of creativity. Writing is art with words. It is amazing what we can accomplish, the impact we can have, and the emotions we can inspire with only words. Writing is a natural love of mine. Who is your favourite character from Alluring Song and why? It would be extremely hard to pick a favorite! I honestly don’t know if I could. I spend so much time with my characters as I develop my story that I have a connection with each one of them, even the dark characters. They all are important components in the overall scheme of things. What do you love about most about writing? Wow … What do I love the most … What don’t I like? I love creating a story that starts with a single thought or scene that will come to me out of nowhere. I love playing with words until it projects what thoughts I am trying to portray. I love the idea of someone reading my story to see how they perceive it. I love the idea of creating something that can impact and inspire others. I love it all, even the many challenges of marketing and creating a name for myself in this industry, because it all plays a part in finding success in the art of writing! 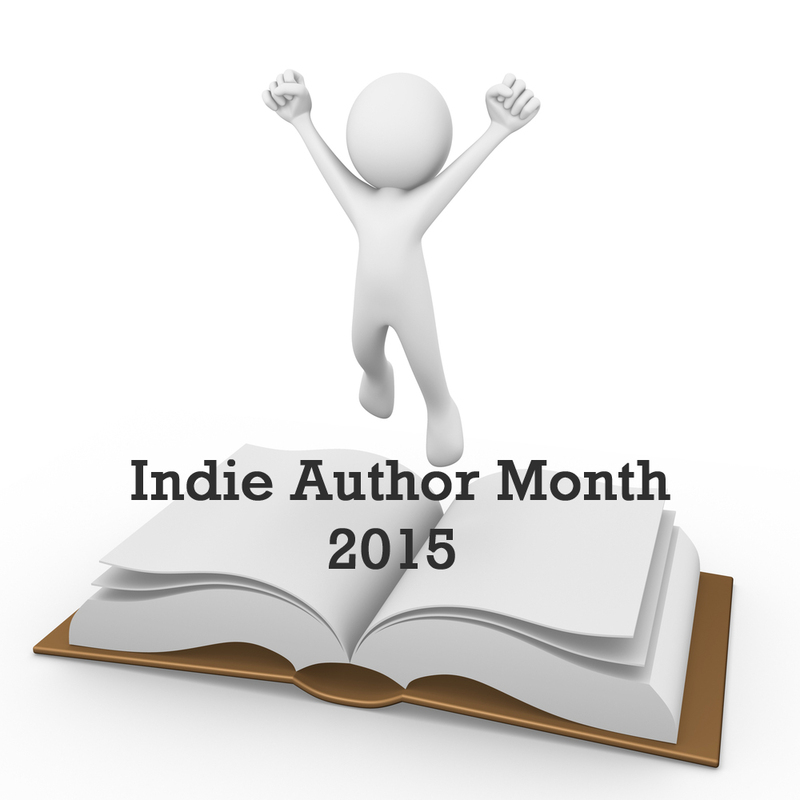 Thanks for taking part in Indie Month, Aimee! 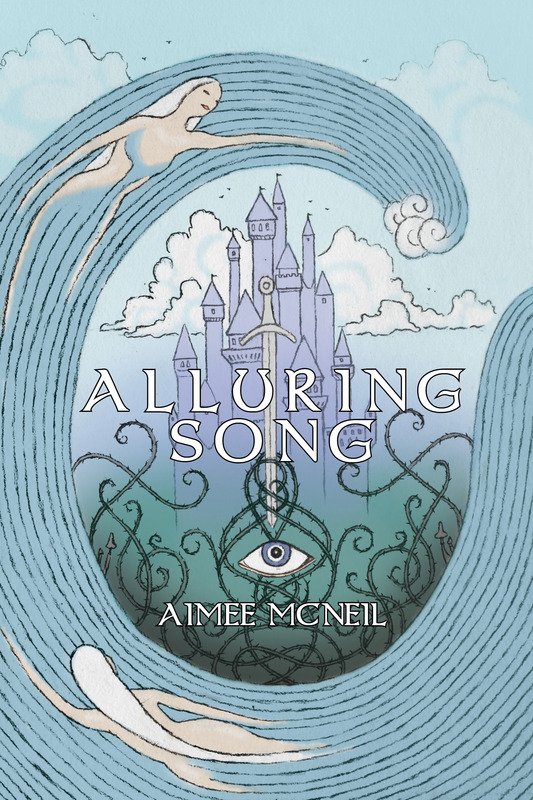 This entry was posted in Author Interviews, July 2015 - Indie Author Month and tagged Aimee McNeill, Alluring Song, guest post, IAM2015, interview. Bookmark the permalink. Congratulations to you, Aimee, for finding time to write while raising three kids! My hat’s off to you! Best time to write? When no one else is awake, right?